The new Chrome browser is pausing autoplay with sound, which will impact user ability to watch commercials. 2. 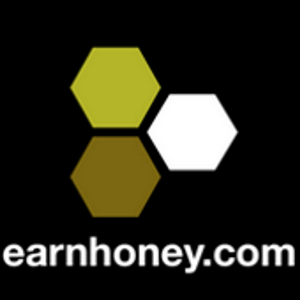 Increase your Media Engagement Index (MEI) for all BuzzTV sites, EarnHoney. User's MEI is available at the chrome://media-engagement internal page. As you can see below, it only takes a few clicks / videos watched to have a high MEI score.